Okay people. I'm on a shoe hunt. 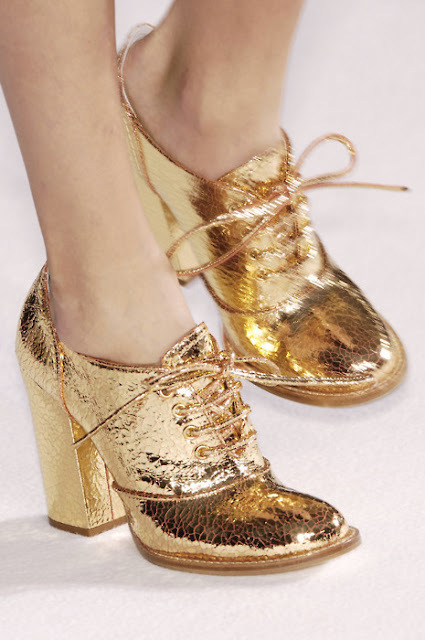 I need to know who made these gold heeled oxfords. Any ideas??? 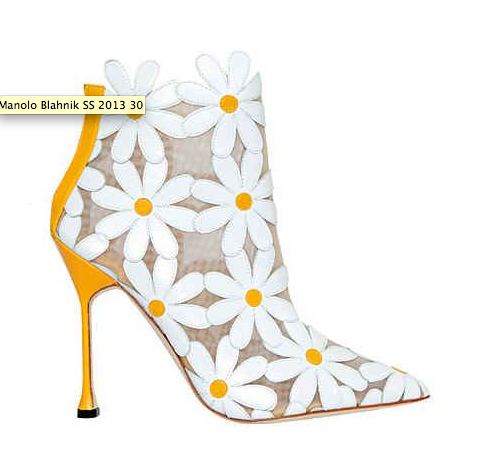 The shoes I'm most dreaming about for Spring, are these Manolo Blahnik daisy heels. They're both adorable. I just love how happy they are! 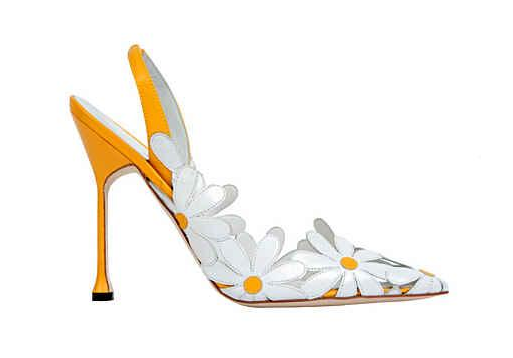 Last June I wrote about a new designer that I was keeping my eye on - Sophia Webster. Her first designs were bright and bold and I was expecting to see her gain more coverage. I'm excited to say that she continues to delight with here designs out for Spring and Summer. I'm especially smitten with her ruffle-bow and sequin-bedecked PVC "Lana" t-straps. I saw these in a number of colors on her site, including red and blue iterations, but the bold black and white is more my style. 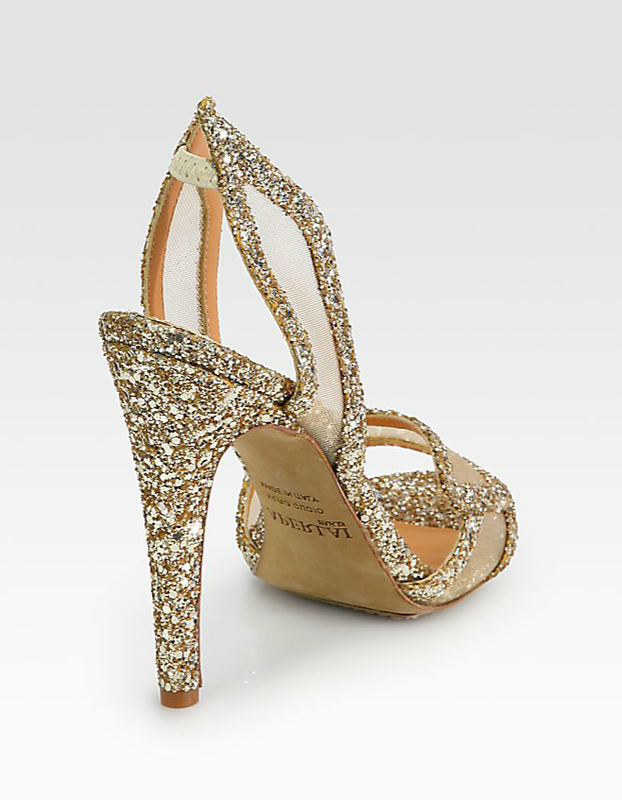 These are party and dancing shoes. You want to kick up your heels and step out and get noticed! I have another pair I'm dreaming about from Ms. Webster. She's all the fun, flirty, girly that I love. I think I have a new favorite designer! 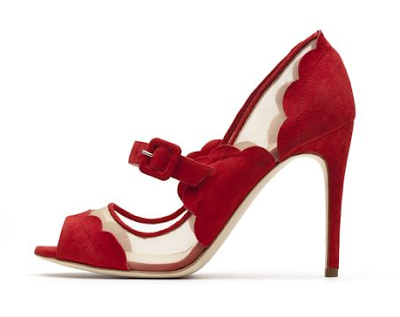 Last year I fell in love with the Rupert Sanderson Lintie peep-toe. I am still sad that I did not buy these adorable mary janes. They even came in a shiny sky blue platform option. I love the colors, scalloped edges and buckles so much. So imagine how shocked I was when I was scrolling through DSW and saw these heels from a brand I'd never heard of - Levity. It's always sad to me to see a less well executed version of a design. And one that is so obviously stolen. The charm of the originals has been cheapened. 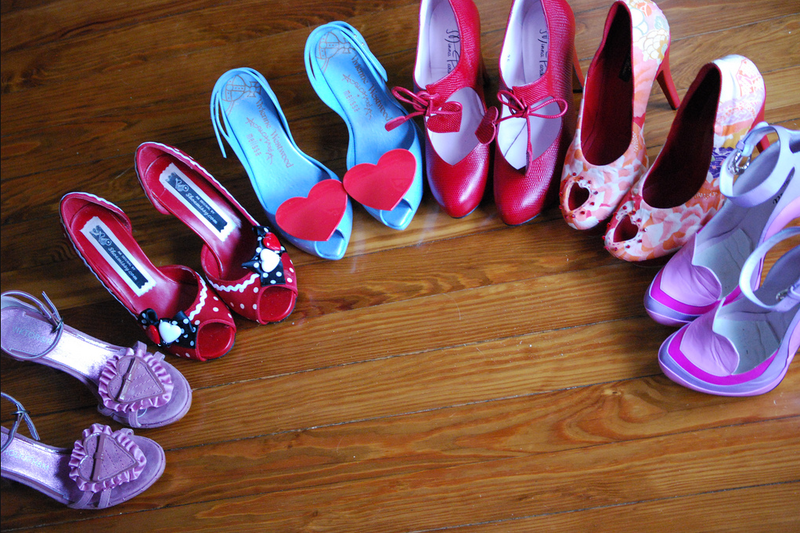 Wear your heart on your heels! February. The month I hate all my clothes. I'm sick of everything in my closet. Ready to toss it all out. Wearing nothing but great. How delightful and refreshing it was to see an email from Bergdorfs, filled with color and brimming with fun, brightly-printed shoes. I'm so ready for pink pedicures and peep-toes! 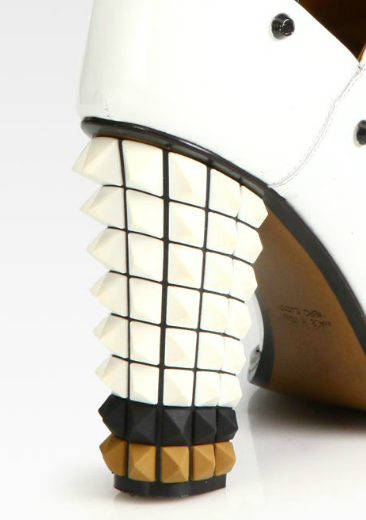 The more I see these Fendi Polifonia spiked heel ankle boots, the more I like them. They are not my typical style but they are unusual and compelling. 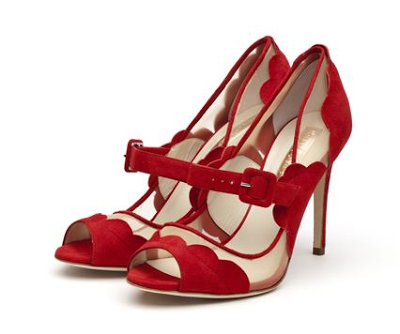 In that way they remind me of the Proenza Schouler sandals I got a few years back. I need to wear those more this summer, I think! Luckily, for my wallet, these are sold out at Saks (but maybe they'll come back). There is a black version. $1368, at LuisaViaRoma if you want to track them down! 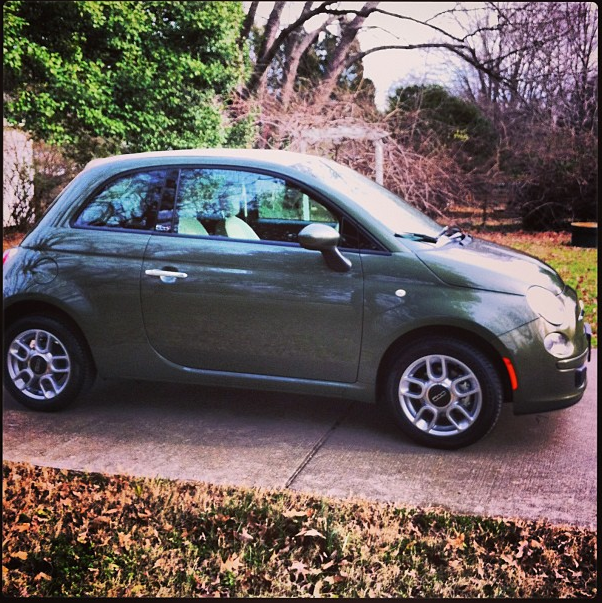 I was sad when I got in a wreck just before Christmas in my beloved Cabrio but I'm excited to finally be in a new car. I had to get something cute and fun, of course! 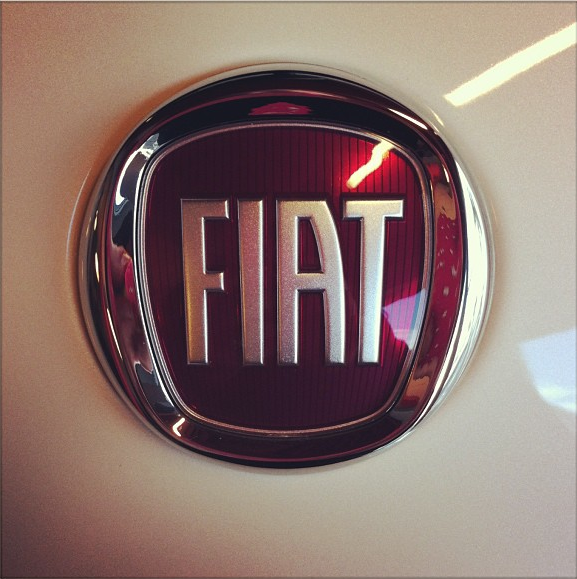 There were not many cars that caught my eye but finally I remembered the Fiats. And they have a convertible version! I am now the owner of a 500c Pop! It's so adorable and I'm loving it. I can't wait for Spring weather so I can open up the top and cruise! 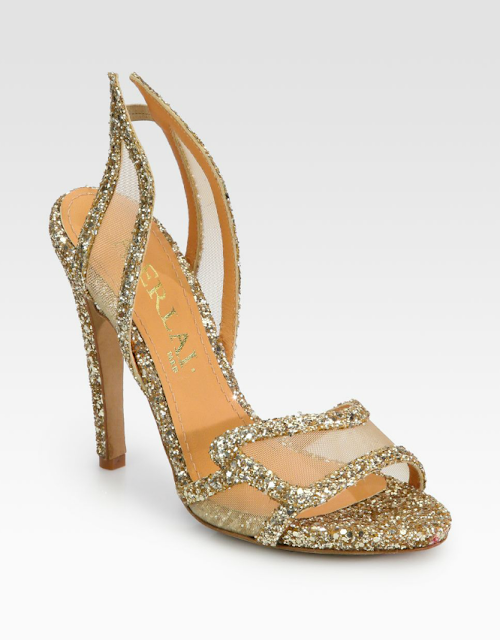 I am entrance with these golden glitter sandals from Aperlaï. 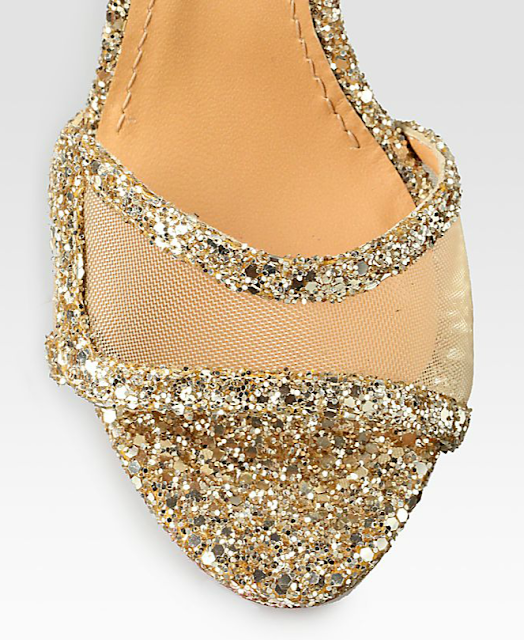 They remind me of a modern Hermes (the Greek god) sandal. Messenger, of the gods of Greece. Still an ever constant force of good. As, I would think, any deity should. Brings me to note ‘Boxing’ was first my creation. While still patron of poetry, poets, and writers. I am he who is Hermes, and this is my tale.